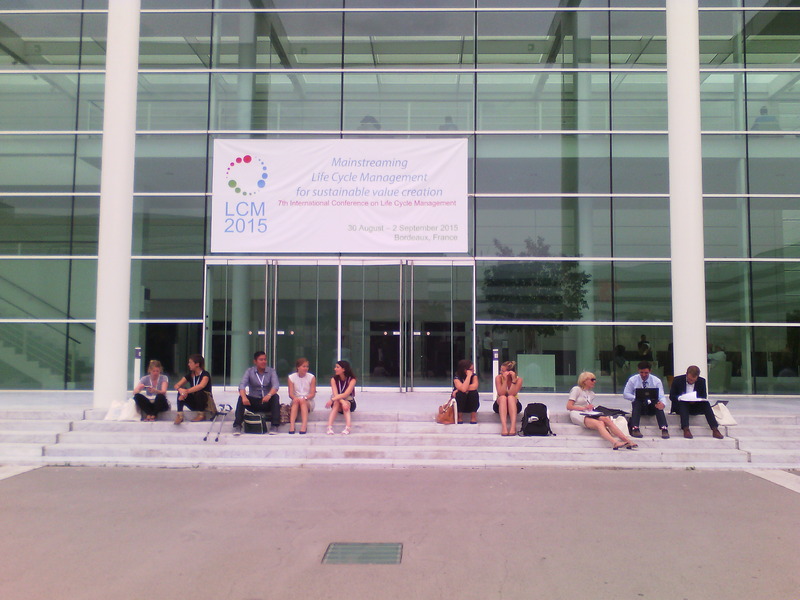 Cycleco ran a booth at the LCM international conference which took place in Bordeaux 30th of August – 2nd of September 2015. 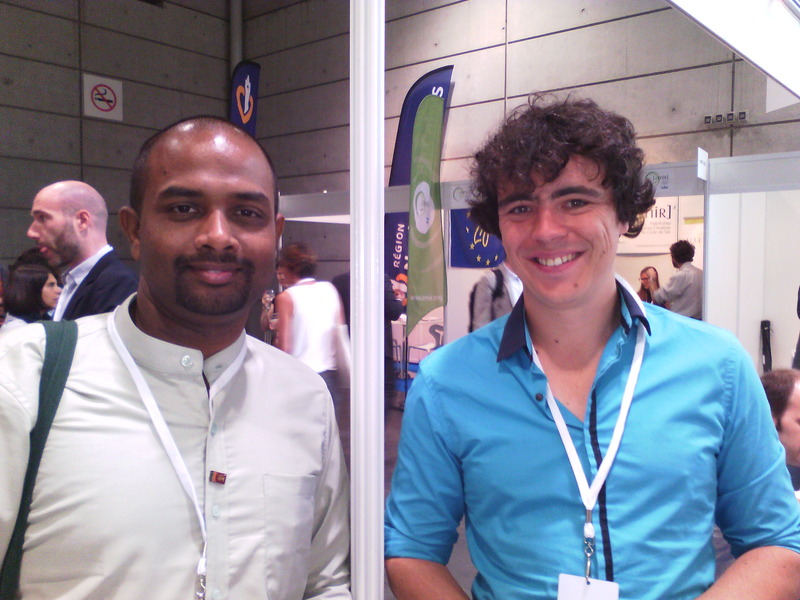 Cycleco also provided several oral presentations and posters which you will find hereafter. 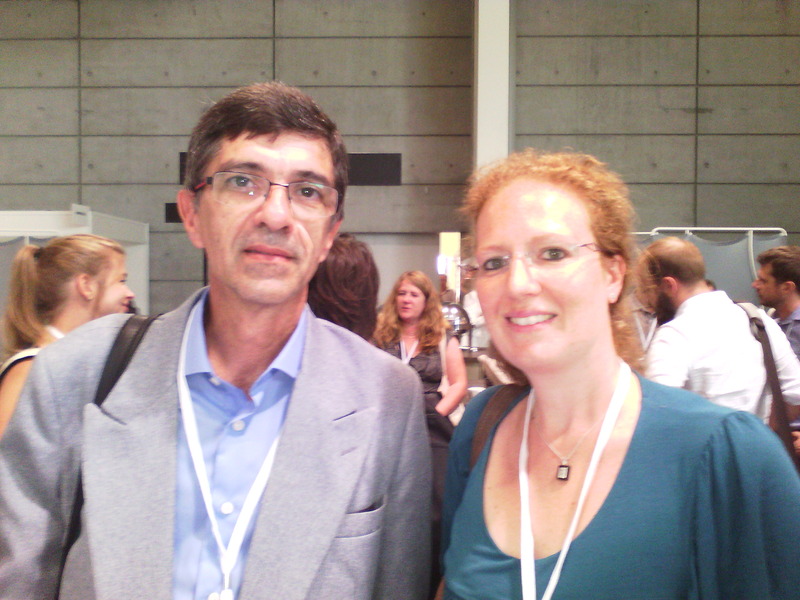 Platform EC-CO: a Swiss-French cross border platform for the promotion of eco-construction and eco-materials (presented by Romain Breuil). 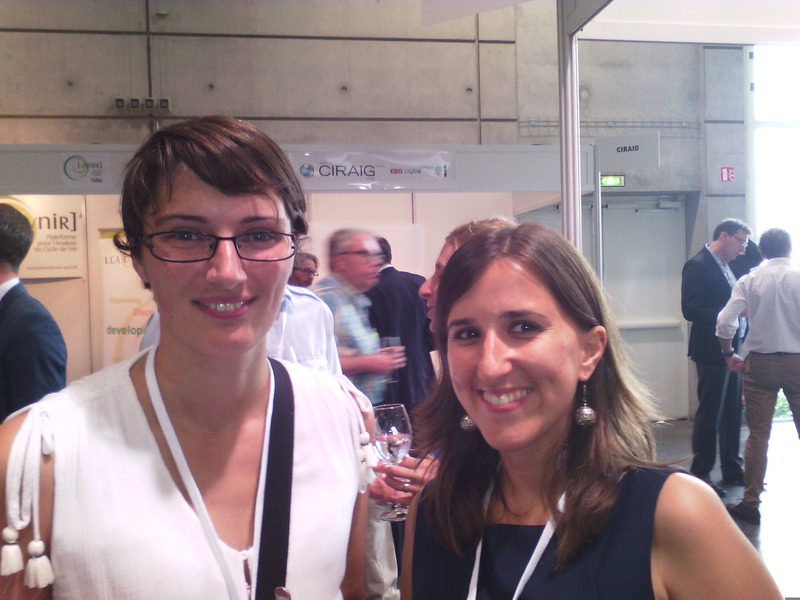 Single market for green products initiative – SME Tools (presented by Sandrine Pesnel). Development of a life cycle inventory database specific to food processing of seafood products (presented by Sophie Omont). 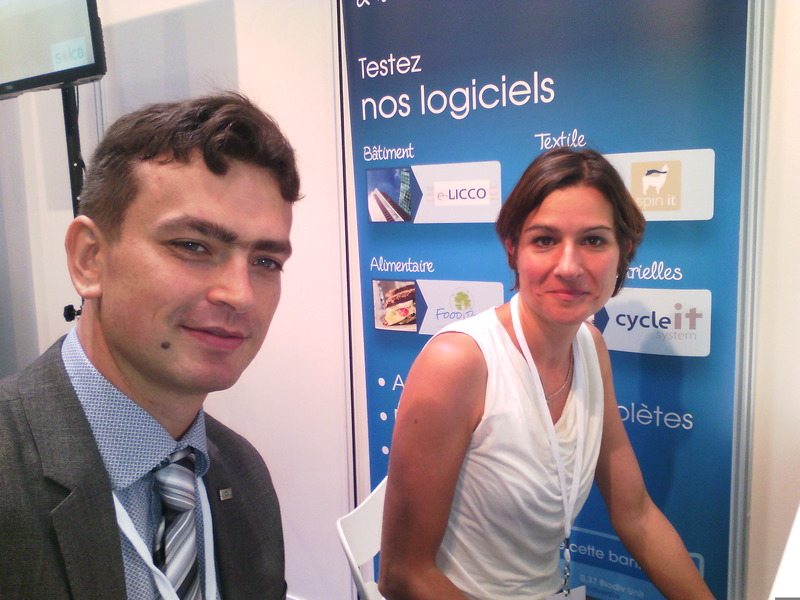 Product Environmental Footprint – Development of the T-shirt PEFCR (presented by Sandrine Pesnel). Solca, a tool to assess the environmental impacts of photovoltaic systems (presented by Valentine Moreau). 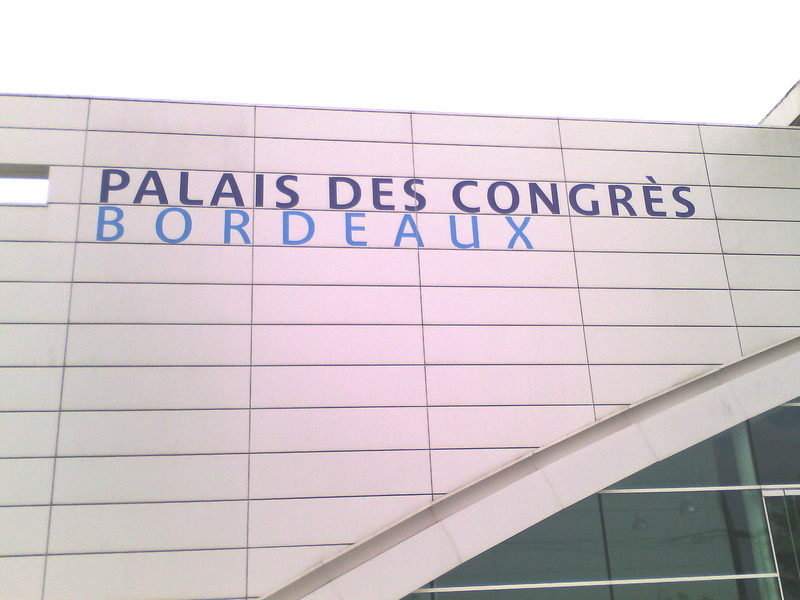 Note that Jérôme Payet acted as co-chairman of the “environmental footprinting and labelling: experiences with environmental programs” session.